tetanus | Live Healthy S.C. The S.C. Department of Health and Environmental Control reminds all storm-affected residents that a tetanus vaccination is recommended if it’s been 10 years or more since your last tetanus vaccination or you have experienced an injury and your shot is more than five years old. For those who require a tetanus vaccination, there will be no-cost Tdap (tetanus, diphtheria and pertussis) vaccination clinics this weekend. For information about locations, please click here. Outbreaks of communicable diseases after floods are unusual. However, the rates of diseases that were present before a flood may increase because of decreased sanitation or overcrowding among displaced persons. 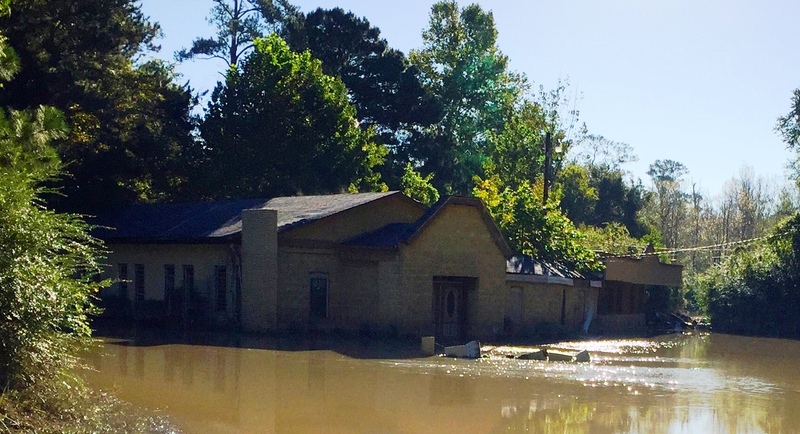 Increases in infectious diseases that were not present in the community before the flood are not usually a problem. It is important to follow proper hygiene and clean-up processes. The process of cleaning up and rebuilding from natural disasters like a flood can lead to injuries. For this reason, anyone who is working to clean up after this event should be sure that they are up-to-date with tetanus vaccination, ideally before starting cleanup activities. First aid, even for minor cuts and burns, is very important during flood clean-up. If possible, immediately clean all wounds and cuts with soap and clean water. If you receive a puncture wound or any wound that could be contaminated and you are not up to date on tetanus vaccine, seek medical attention from a doctor or other health care professional. A health care provider will determine if you need additional preventive treatments, including tetanus vaccine. Your local DHEC health department can also provide the tetanus vaccine as prevention, but if you need medical attention for a wound, you should seek care from a health care provider, urgent care or emergency department. For more information, please visit the CDC website. This entry was posted in Community Health, Disease Control, Emergency Preparedness and tagged clean-up, disease, flood, immunizations, recovery, South Carolina, tetanus, vaccine on October 10, 2015 by SC DHEC. The most effective way to prevent tetanus, diphtheria, and pertussis (often called whooping cough) is through vaccination with DTaP for infants and children and with the Tdap booster for preteens, teens, and adults. 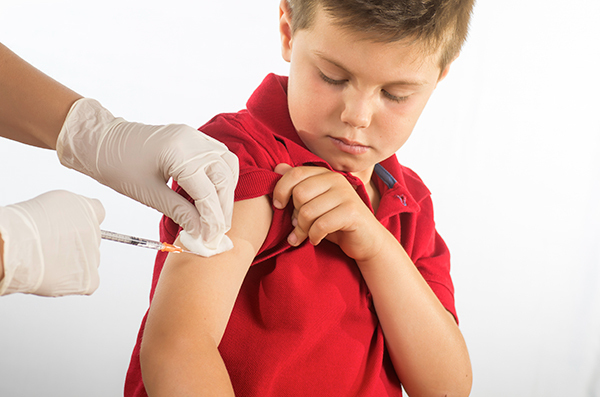 Starting in 2013, South Carolina 7th graders faced a new school entry requirement – showing proof of a Tdap booster vaccine. Helping to ensure that all rising 7th graders are healthy and ready for school this coming fall, our central and regional public health teams are currently offering Tdap clinics in schools across the state. Expanding on the success of last year’s School Located Vaccination Clinics, our clinics not only make it easier for children to access the vaccine, they also make it more convenient for parents who would normally have to take time off from work to get their child vaccinated. For more information about our Tdap vaccination clinics, click here. This entry was posted in Prevention and tagged diphtheria, pertussis, Tdap, Tdap booster vaccine, tetanus, whooping cough on April 23, 2015 by SC DHEC.